This Practice Note from LexisPSL considers a number of interesting developments in EU environmental law and policy as it relates to energy efficiency, waste, environmental reporting and chemicals. It also serves to highlight a number of deadlines for relevant implementation and reforms as they relate to companies. These measures will help to advance SDG 7 Energy, SDG 11 Sustainable cities and communities and SDG 12 Sustainable consumption and production. This article examines the supply risk and environmental aspects of resource utilization. The whole of raw materials goes hand in hand with significant supply risks and environmental impacts. This article therefore contributes to goal 12 (sustainable consumption and production) and goal 9 (industry, innovation and infrastructure). Advancing goals 9 and 12, this paper describes a guideline for material scientists to implement resource strategy considerations in basic research of the development of functional materials. 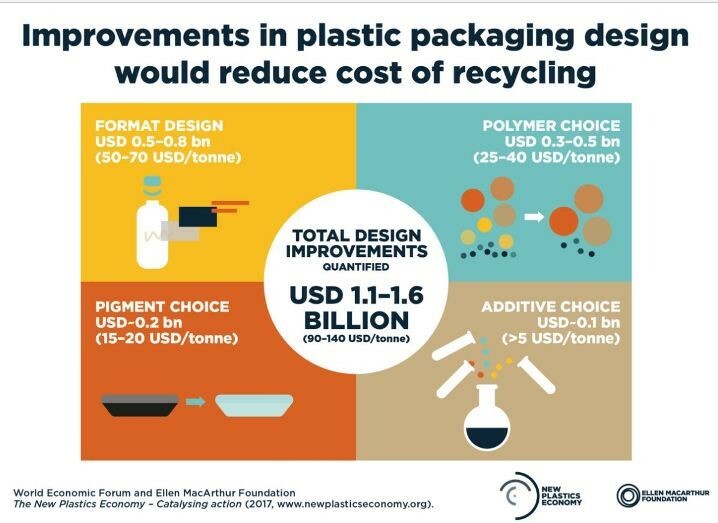 Such considerations will, in turn, help to identify promising sustainable materials, improving the resource efficiency to an enhanced sustainable circular economy. Development paradigms contributing to the transformation of the Brazilian Amazon: do people matter? 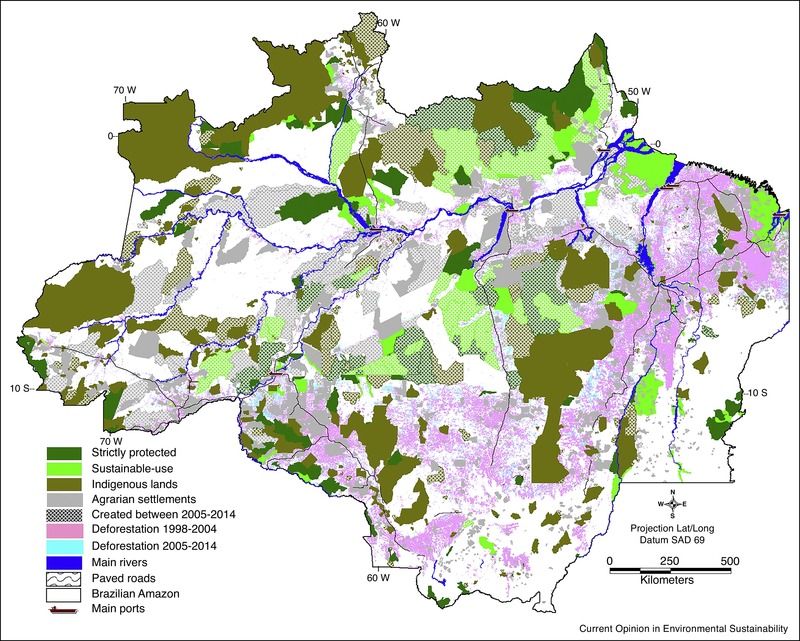 In the Brazilian Amazon, environmental considerations have not been adequately incorporated into long-term land use planning and this failure has partly been due to the complexities of the country’s existing inter-sectorial institutional arrangements. The authors point out the major challenges for the balance between of use of natural resources under a capital-driven agenda and the needs and aspirations of large and widely distributed populations throughout the Amazon region, which could have an important role in sustainability. This article demonstrates the multidiscilpinary nature of the SDGs by exploring the interconnectedness of economic development and environmental concerns. At the heart of Responsible Tourism are commitments to transparency and accountability. It is a process of addressing the sustainability issues which arise in a particular place and which the business can do something about, materiality matters. But it is not enough to focus only on the process, it is important to report the achievement. This blog explores reporting frameworks, rating initiatives, certification, recognition and showcases best practice. 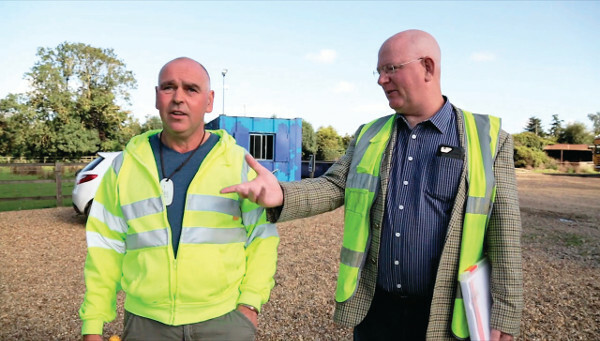 Finishing 3,000 dairy-bred beef cattle on waste food while producing green energy and fertiliser as by-products is the sustainable model for one Cambridgeshire farmer and his business partner. This approach helps meet the criteria for SDG 7 of access for all to affordable, reliable, sustainable and modern energy and SDG 12 which promotes responsible consumption and production. Can a multidisciplinary approach to tourism tackle poverty and support sustainable development? Many countries are experiencing economic benefit from a surge in tourism, but once pristine landscapes are changing and local communities rarely benefit from the tourism, and instead run the risk of losing their livelihoods. 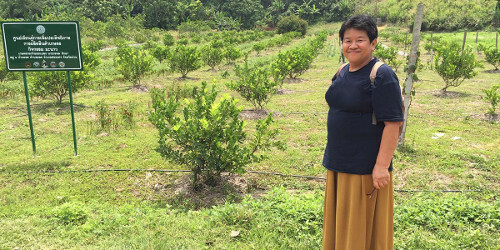 Researchers in Thailand are investigating “creative tourism” – creative, sustainable approaches to tourism, that enable producers and consumers to relate and get value from their connections. This supports the tourism elements of SDGs 8, 12 and 14. Photos of a beach on Henderson Island in the Pacific Ocean provides yet more evidence of the detrimental impact that packaging and other plastics waste is having on the environment globally. Creating a virtuous circle out of what, until now, has largely been a chain of production from feedstock to consumer will not be easy. But it is the innovation aspect that has fired the imagination of producers, processors and corporate consumers of plastics packaging. This fits with SDG 9.4 to upgrade infrastructure and retrofit industries to make them sustainable, with increased resource-use efficiency and greater adoption of clean and environmentally sound technologies and industrial processes and SDG 7 Affordable and Clean Energy. The marketing value of the concept of ecotourism is now very low, as there is very little evidence that it delivers. Many people in the developing world are unable to visit National Parks and suffer only negative impacts – loss of access for meat, fruits, thatching grass and land for agriculture. How does a consumer or tour operator identify wildlife operators and conservancies that are really making a contribution? Either to wildlife and habitat conservation or to the livelihoods of local communities to ensure that they benefit from conservation? It is no secret to anyone living in Beirut or a similar modern city in a semi-arid tropical country in the summer that their home has become a concrete forest and an urban heat island. Old wood or stone houses and their gardens have been replaced by concrete towers and parking lots, in the name of development. The result is searing summer nights, a drastic loss of insect and avian biodiversity, and a large increase in energy usage for interior climate control. These problems are experienced in rapidly developing urban centers worldwide. Moreover, cities worldwide are struggling with waste disposal. Roof gardens can help solve both problems highlighting synergies with a number of SDGs, including 7 and 11.